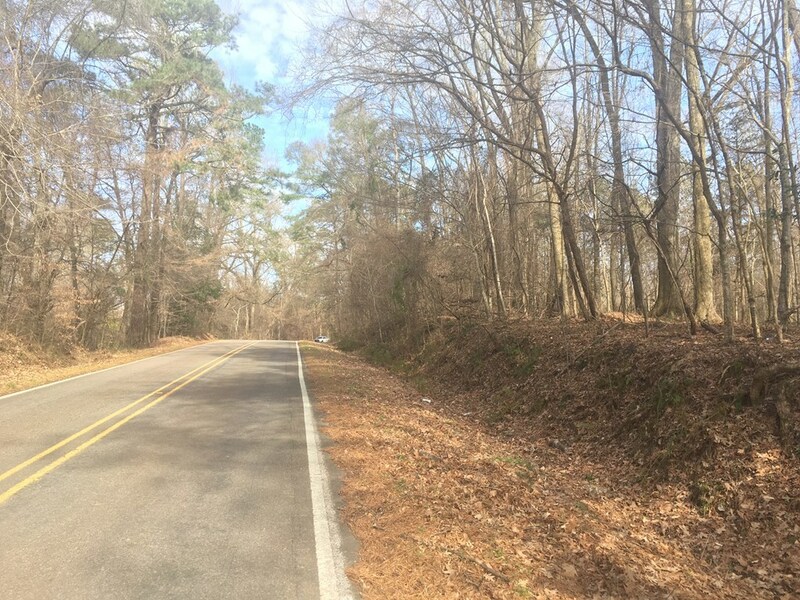 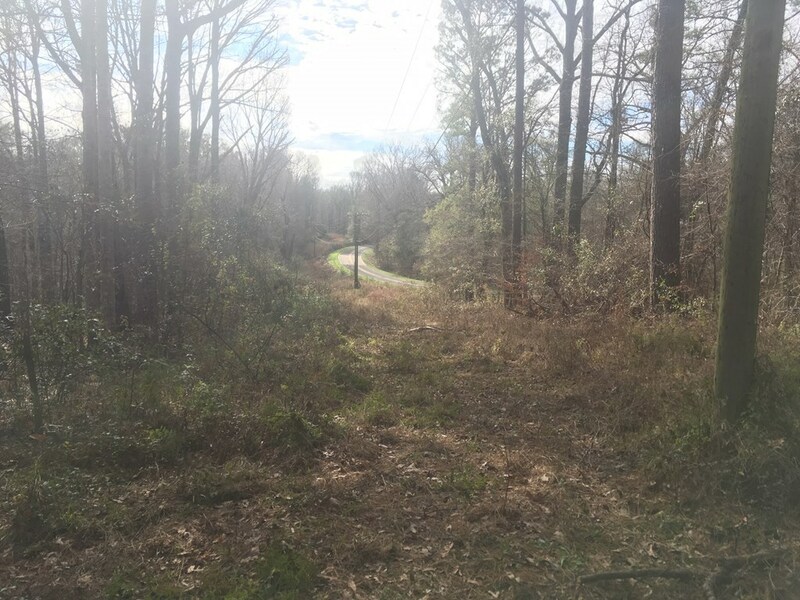 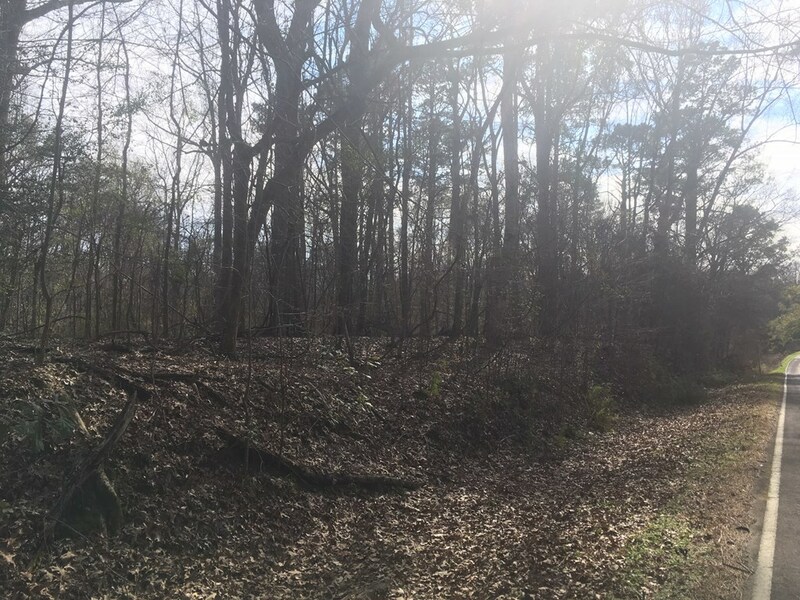 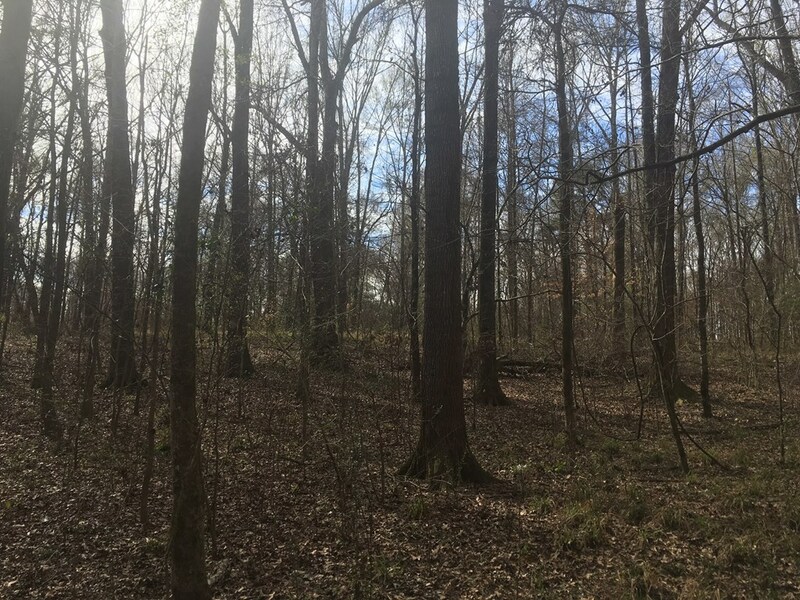 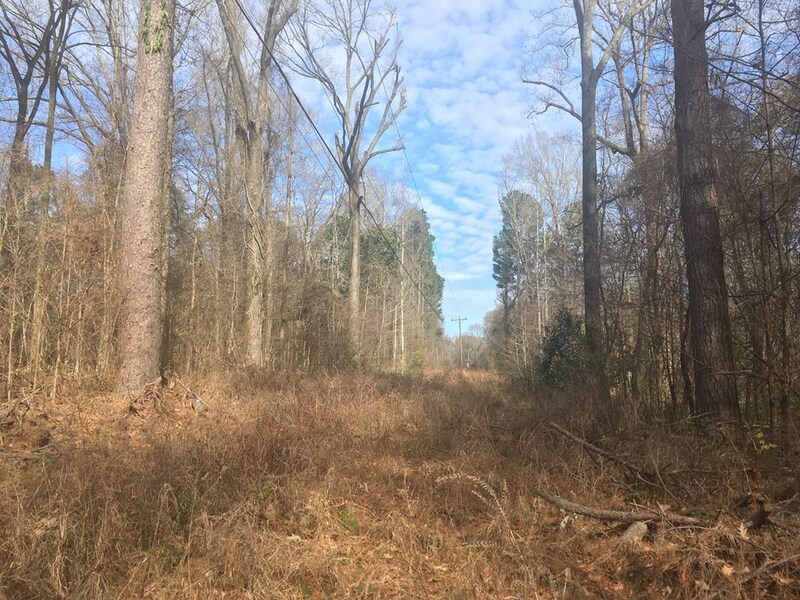 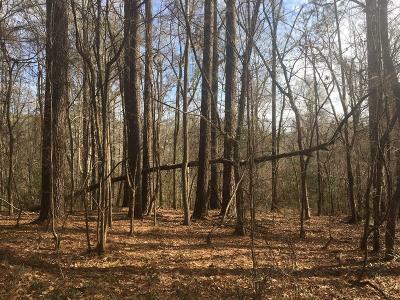 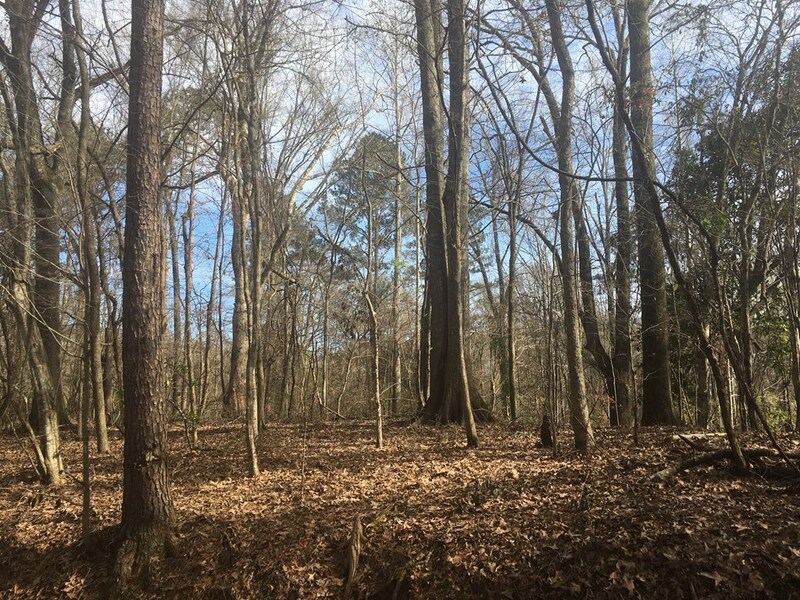 Beautiful tract for sale in Wilkinson County! 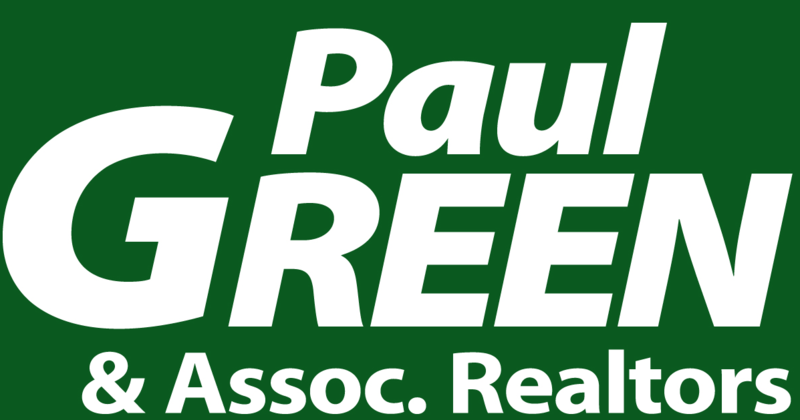 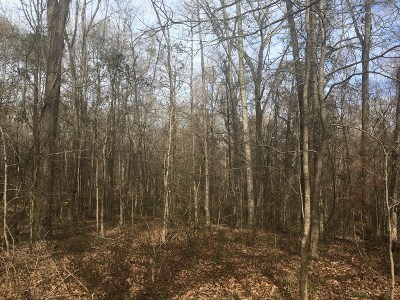 This 18 ac tract is located on Pinckneyville Rd. 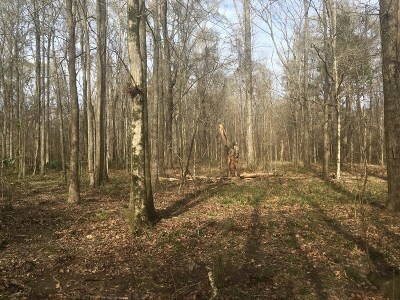 12 miles south of Woodville in Wilkinson County. 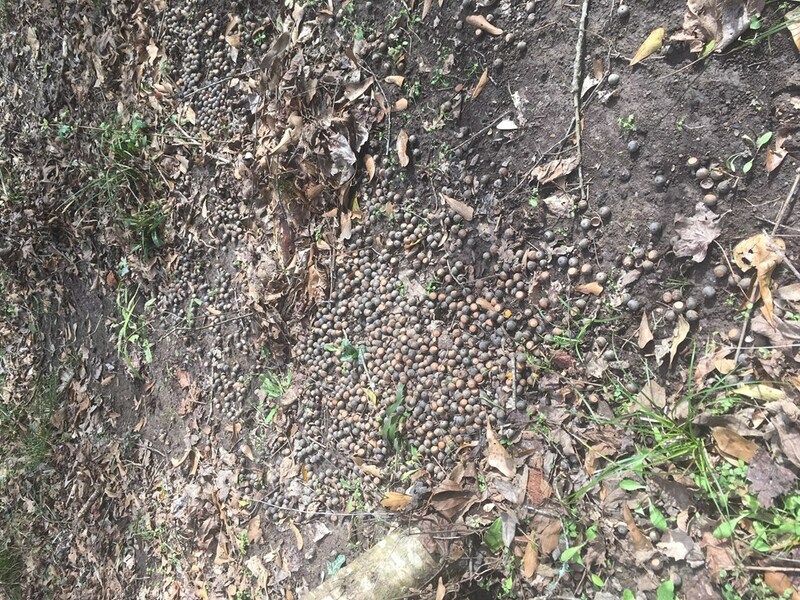 Being located less than an hour from Baton Rouge you can leave work and be on your stand in no time. 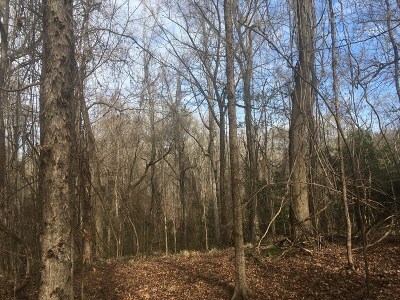 The land is gently rolling and has a few good areas that would make great campsites. 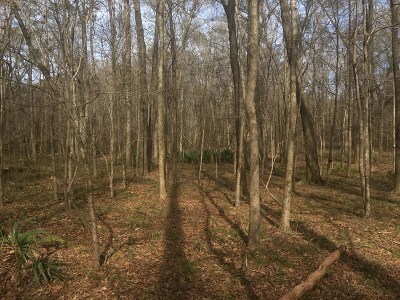 The tract also has room for at least 2 plots and some additional hunting areas. 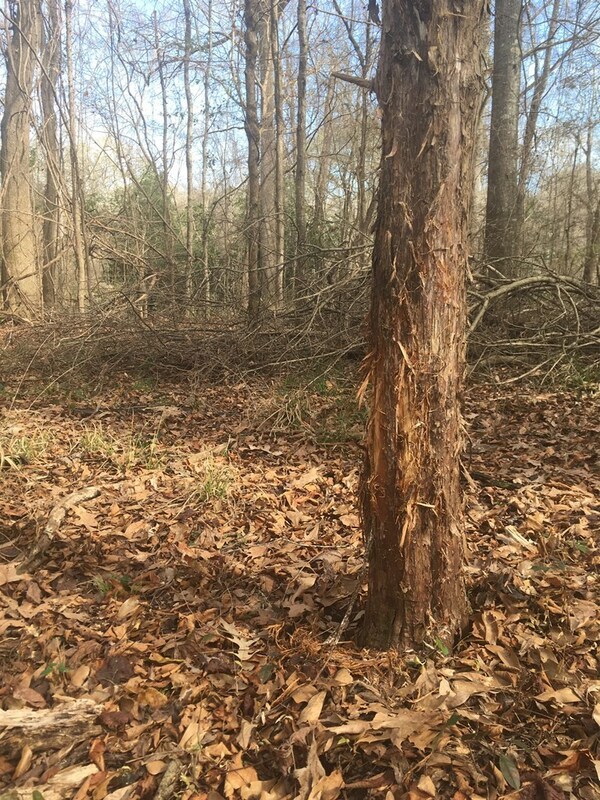 This area is known for its great deer, turkey and small game hunting. 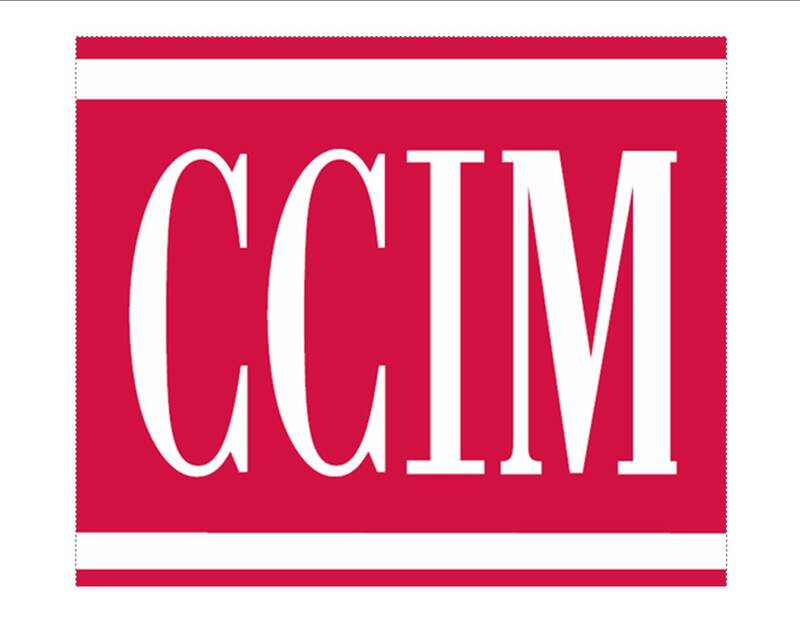 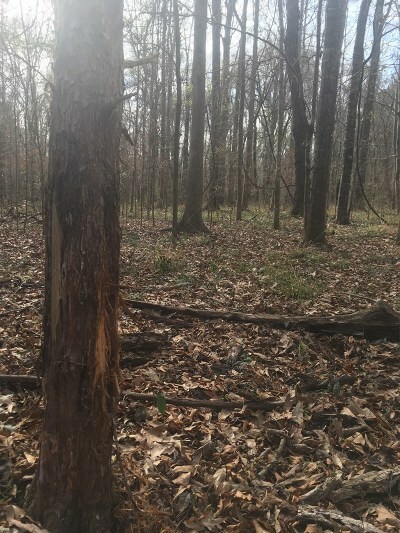 Clarks Creel hiking trails, Lake Mary and Tunica Hills WMA public hunting are all just a few miles away. 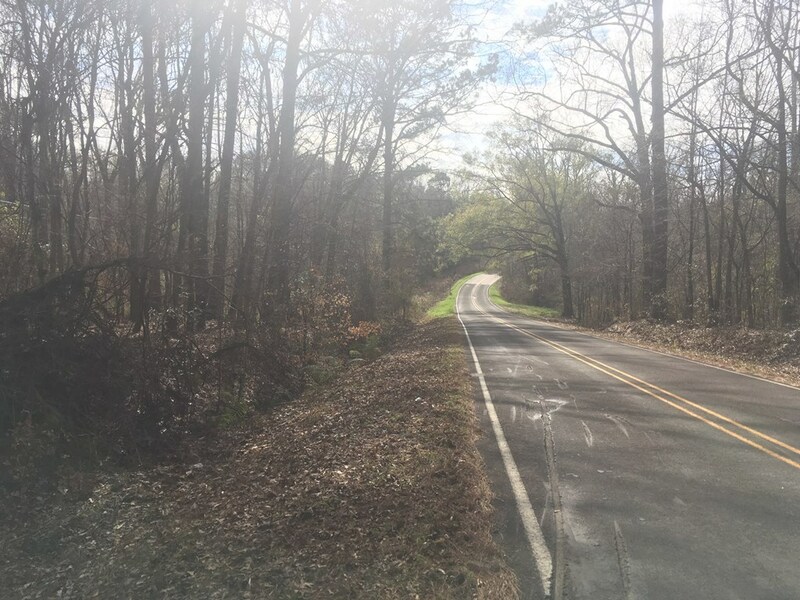 Power is available on the blacktop road frontage. 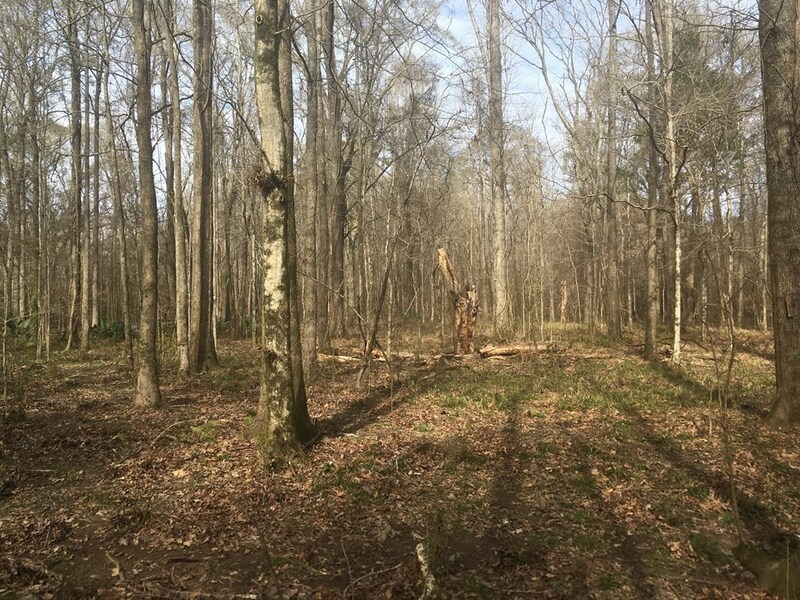 Just imagine having your own camp with food plots big bucks and public hunting just down the road. 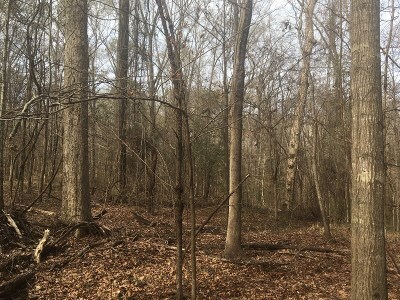 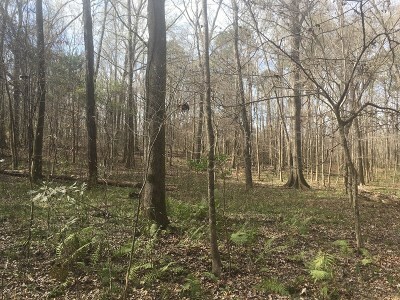 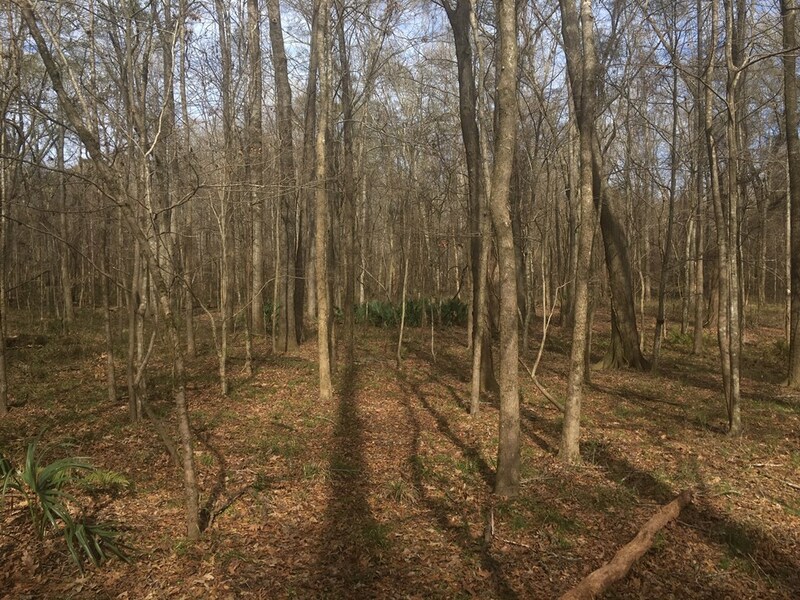 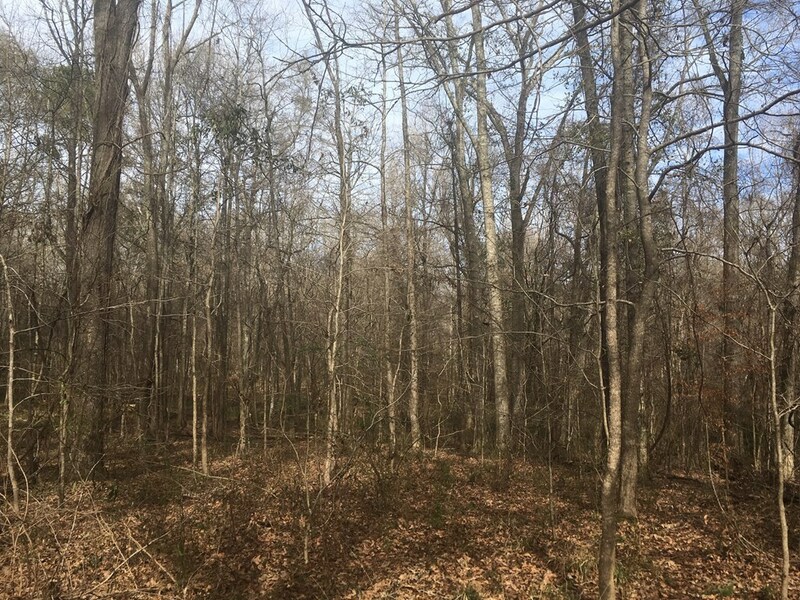 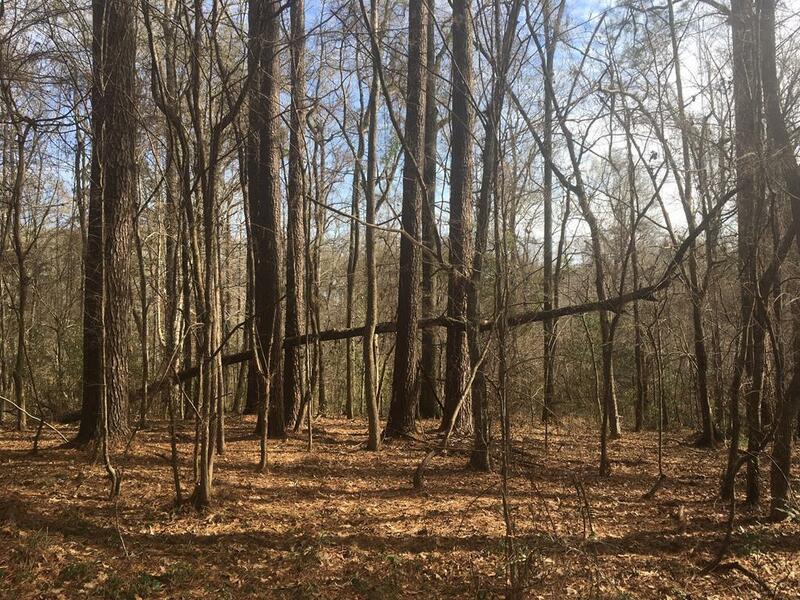 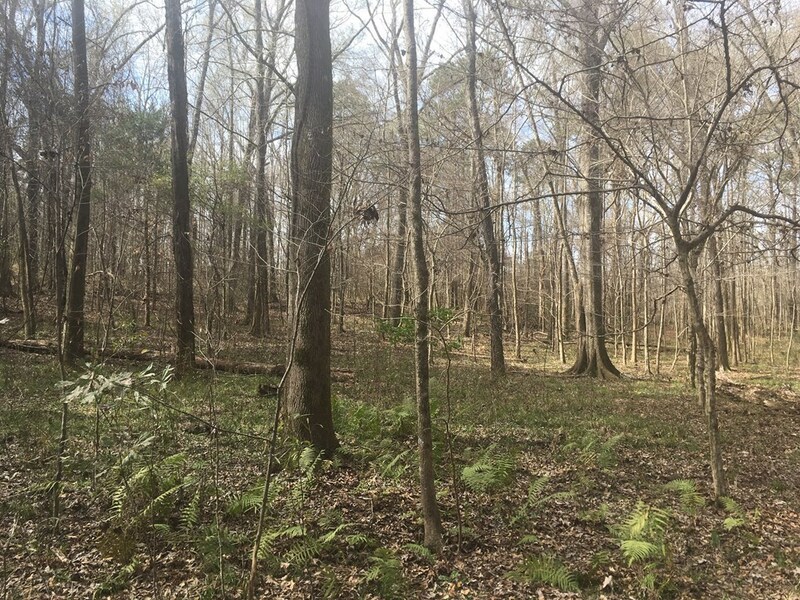 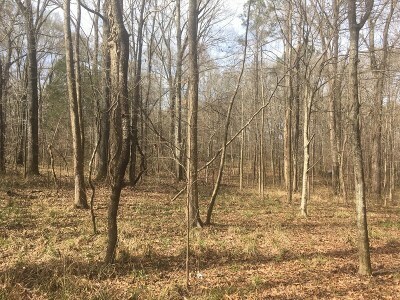 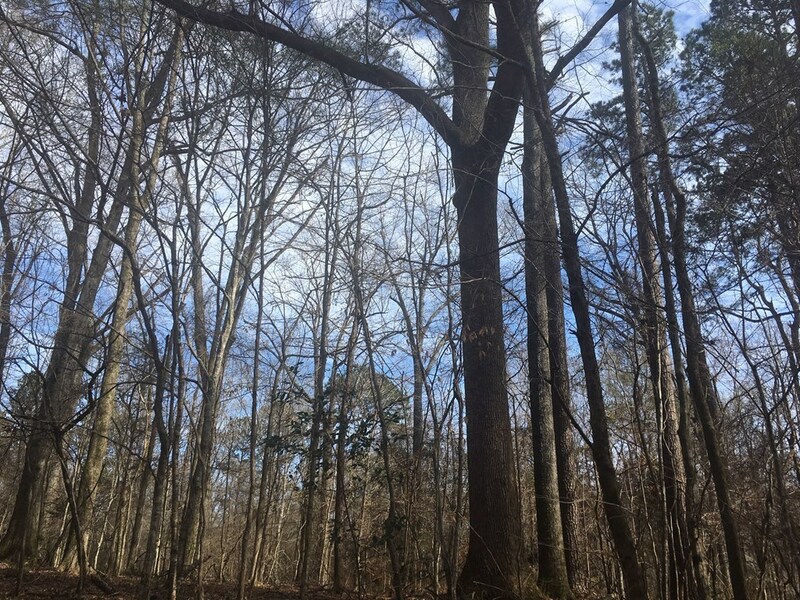 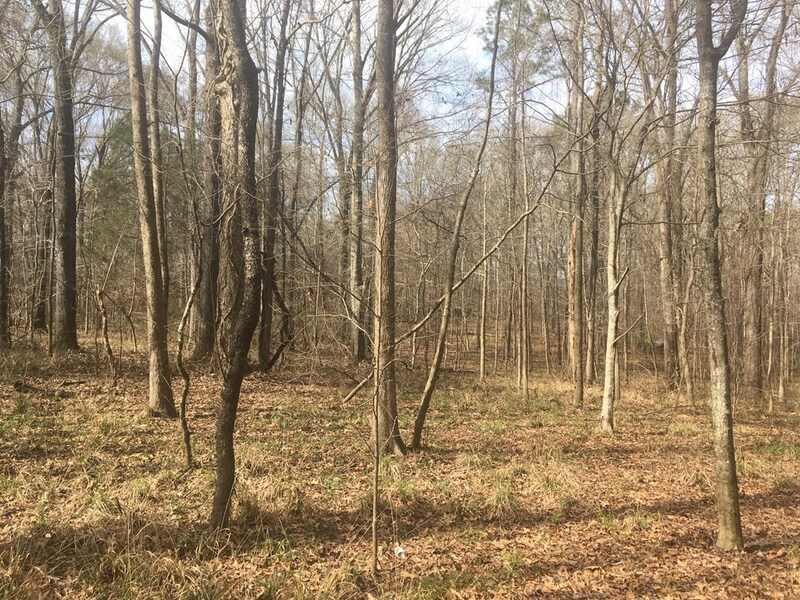 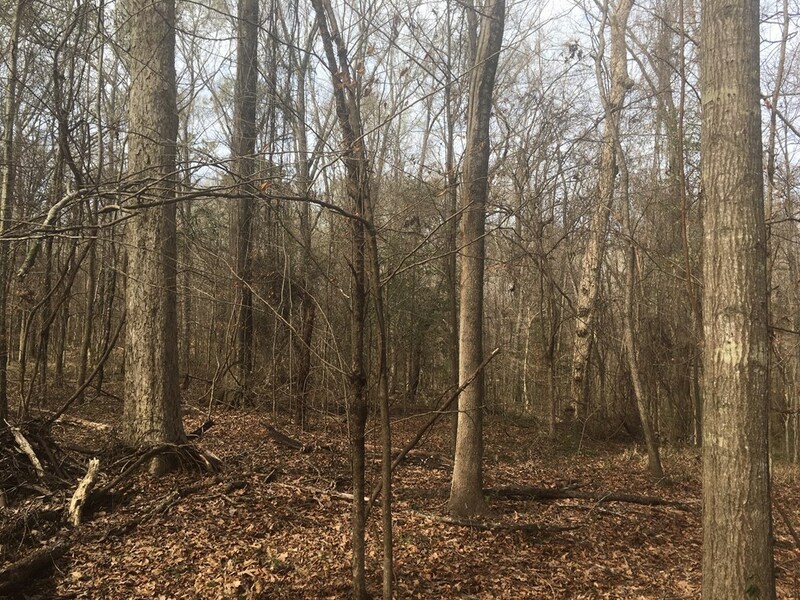 Mature hardwoods and great hunting are hard to find and this tract has it. 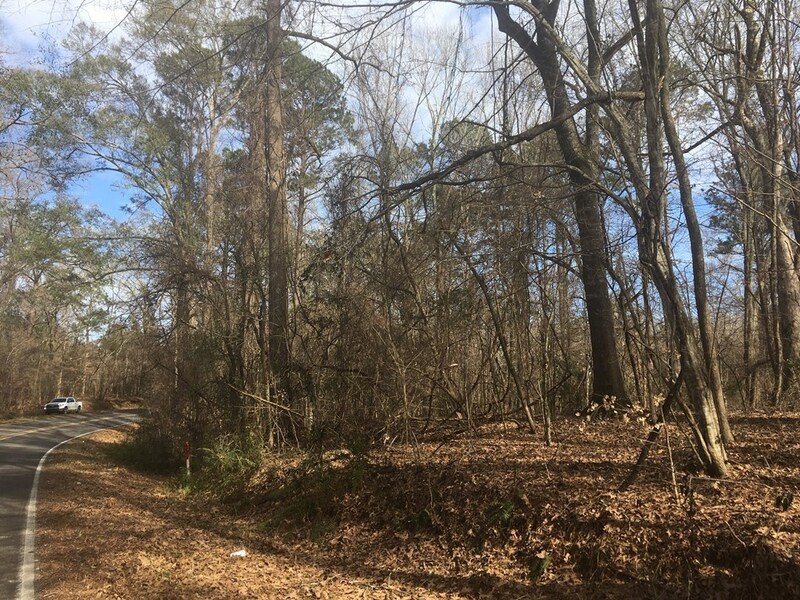 Small tracts in Woodville don't come available often so don't miss out on this great opportunity to own your piece of paradise.